Africa CEO forum co-hosted by International Finance Corporation IFC (World Bank) will close in Kigali, Rwanda today (Tuesday). This year's conference like the previous ones is aimed at advancing economic growth in Africa through education and innovations. Kwara State Governor-elect, Alhaji AbdulRahman AbdulRazaq attended the conference as a CEO and today as the head of government to be sworn in less than three months in Kwara State. Four Head of States, CEOs, international investors, local investors, decision makers and about 700 countries were in attendance at the single largest international business meeting on Africa continent. Amir Ben Yahmed, President Africa CEO forum said, "Economic integration is not an opportunity but rather necessity which can not happen without the private sector. "This conference provides a platform for chief executives to interact on their plans and learn from others. 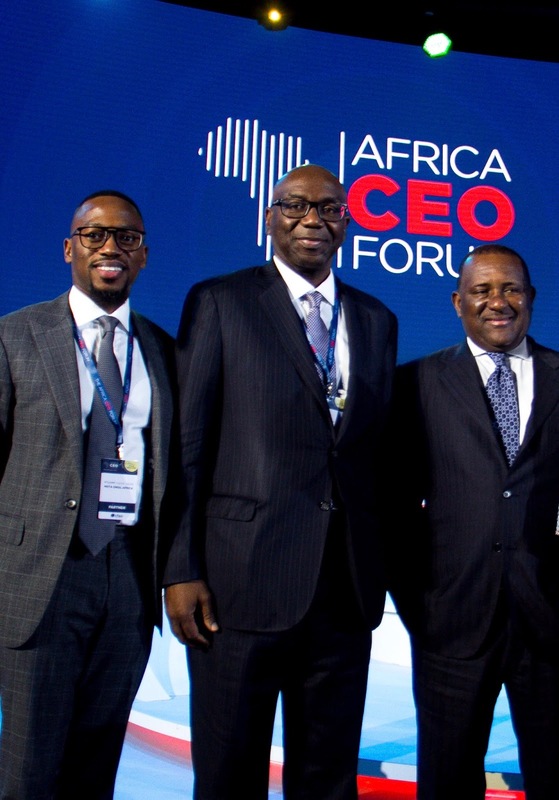 "Africa CEO forum provides a unique platform for African governments to deepen their strategic relationships with the international business community (CEOs, Investors) and boost dialogue with development international institutions". 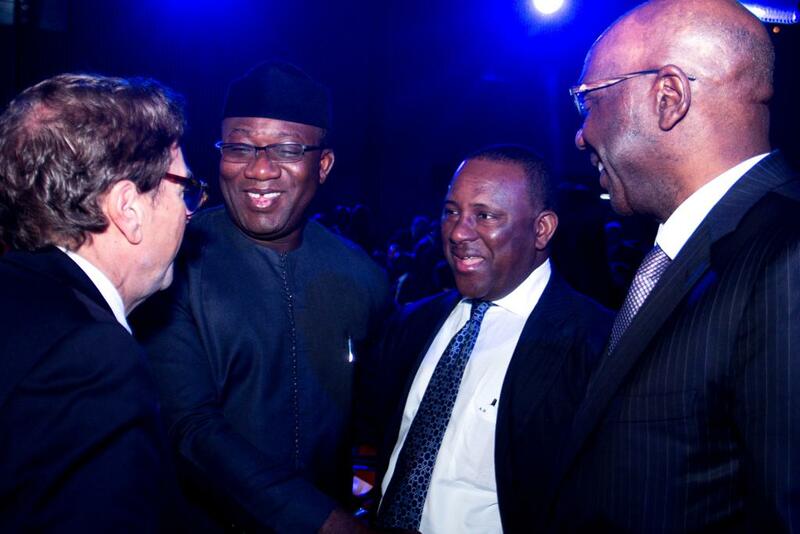 AbdulRazaq on the sideline of the conference expressed optimism that his state will benefit from a wide range of business and investment windows open to Africa countries. "We discussed on how to mobilize private sector in funding cross - border infrastructure and logistical projects. 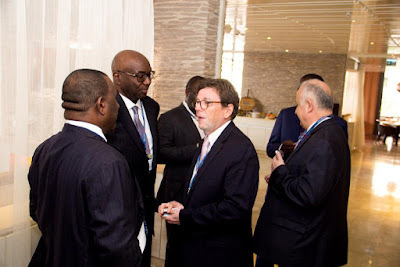 "The African Continent Free Trade Area (AfCFTA) launched recently will provide the desired window for trade amongst Africa itself," he enthused. The forum is significant to the economic recovery of Kwara State not only as a border State in Nigeria but its ability to drive key sectors such as energy, finance, infrastructure, industrialization, agribusiness and education among others. 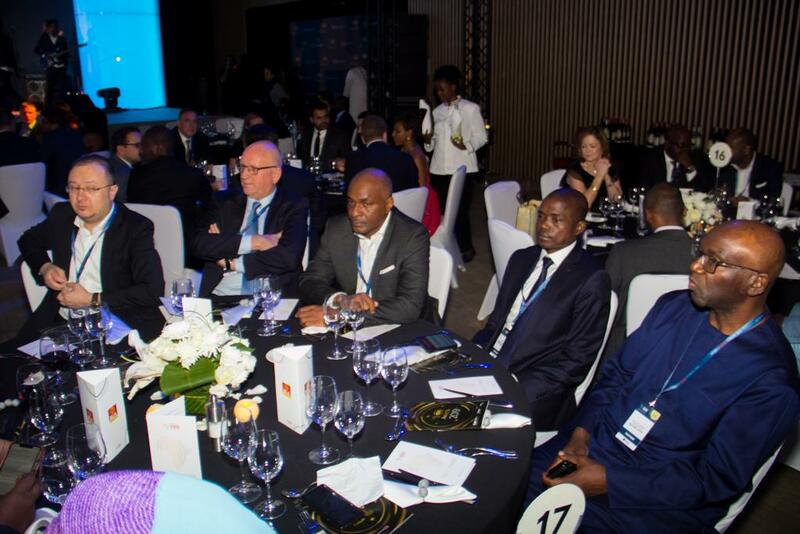 The forum has in one of its strategic sessions top panelists - President Kagame, Abdulsamad Rabiu and Naguib Sawaris. Others are Carlos Lopes, Philippe Le Houreon and President Sahle work Zewde. AbdulRazaq is expected back in Nigeria today after the 2-day rewarding international business meeting with topmost CEOs and heads of government from around the world. Meanwhile, barring any last minute change by the Independent National Electoral Commission (INEC), AbdulRahman AbdulRazaq is expected to be presented with his certificate of return tomorrow (Wednesday) as the next governor of Kwara State.